Welcome to Trimpley! The family friendly sailing club in Worcestershire’s Severn valley. 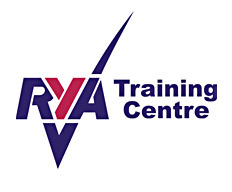 We are a RYA recognised training centre. If you’ve never sailed before we offer learn to sail and powerboat courses throughout the year. If you’ve done some sailing before we can help you improve; we have club racing all year round, and training courses to help you get better.